Jake's Seafood House, with two locations in Rehoboth Beach (19178 Coastal Hwy., 302-644-7711; 29 Baltimore Ave., 302-227-6237) offers gluten-free options, including most surf-and-turf items and sides. 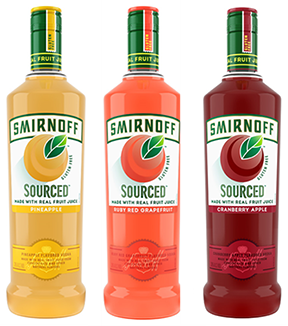 The new Smirnoff Sourced line of gluten-free flavored vodkas is made with 10% real fruit juice from concentrate and no high-fructose corn syrup. The new line, made with Smirnoff No. 21 vodka, comes in Ruby Red Grapefruit, Pineapple, and Cranberry Apple flavors and is verified gluten-free. ShopRite markets have several new house-brand gluten-free products, including Cheese, Pepperoni and Margherita pizzas that sell for $5.99. Frozen bread and pancakes round out the new options. 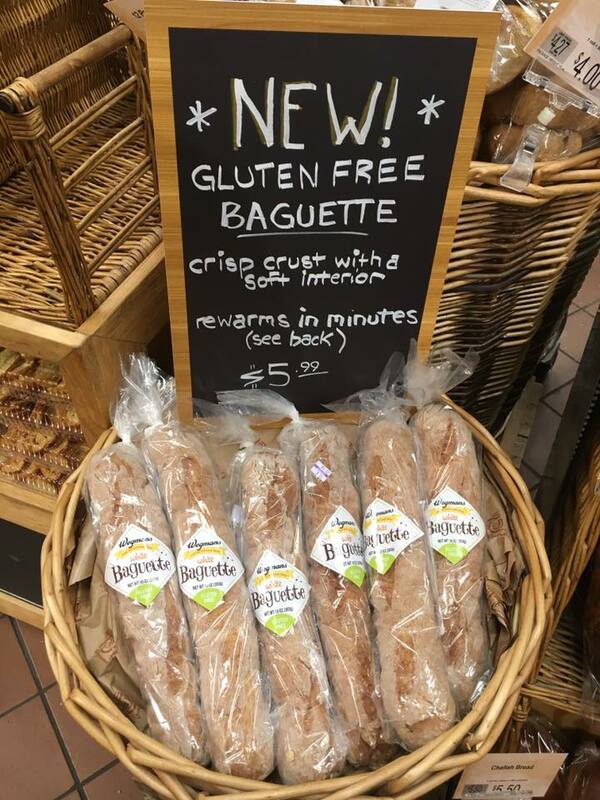 Wegmans markets are now carrying gluten-free baguettes in the Bakery department. The loaves, which cost $5.99 each, are made in a dedicated facility. Look for limited-edition seasonal Cheerios cereals at your local supermarket. Making its way to shelves now is Strawberry Cheerios, while after Labor Day Pumpkin Spice Cheerios will be available. In case you missed it, on Tuesday I posted my annual list of gluten-free concessions at all 30 Major League Baseball ballparks. 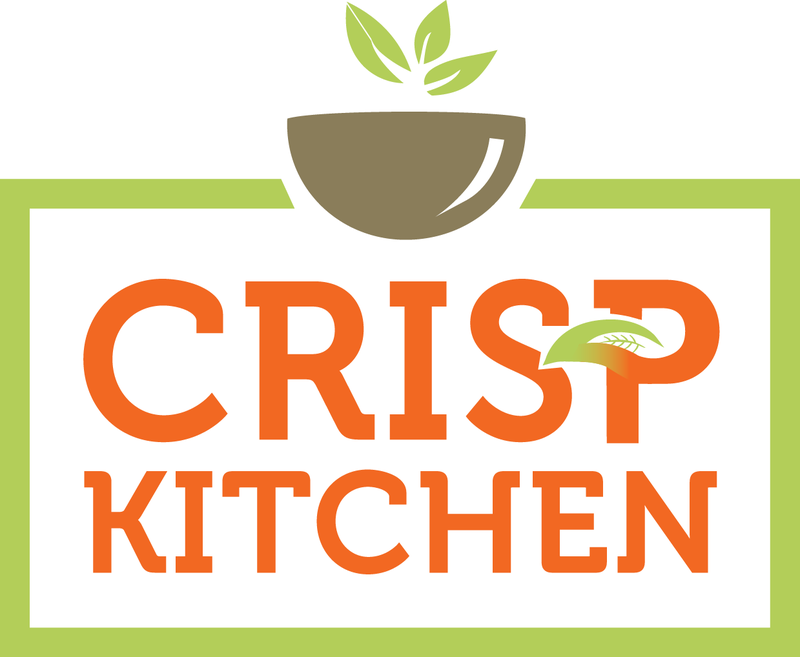 Local food educator Hungry Education is hosting an upcoming gluten-free Baking Basics class for kids ages 5 to 11 in Manayunk. 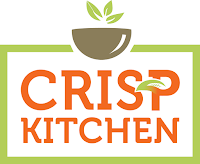 The Kitchen Wonder 101-level class will be taught by an instructor who is gluten free and all equipment, ingredients and tools used to make the chocolate chip cookies will be safe for gluten-free students. 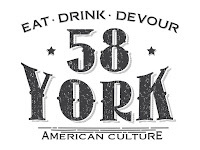 The class will be held on Sunday, May 22 from 4 p.m. to 5:30 p.m.; the cost is $27.50. 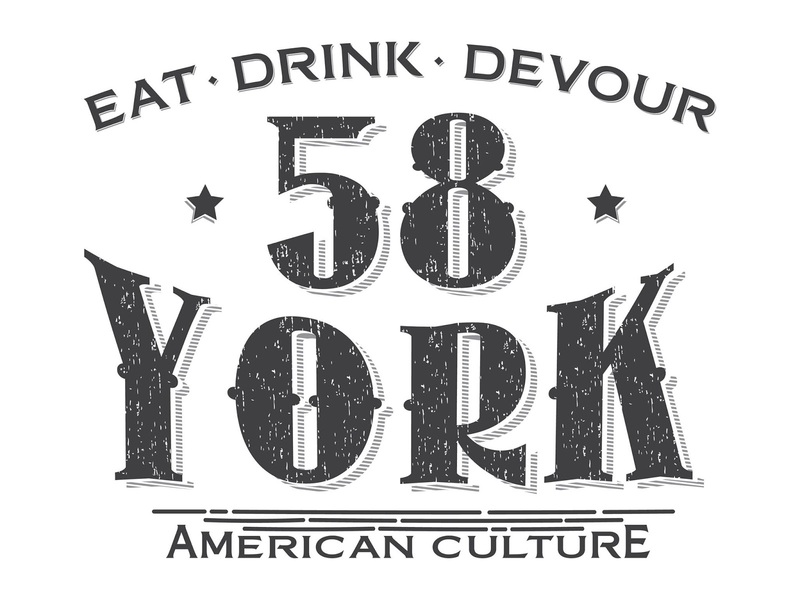 Additional class details and registration can be found here.